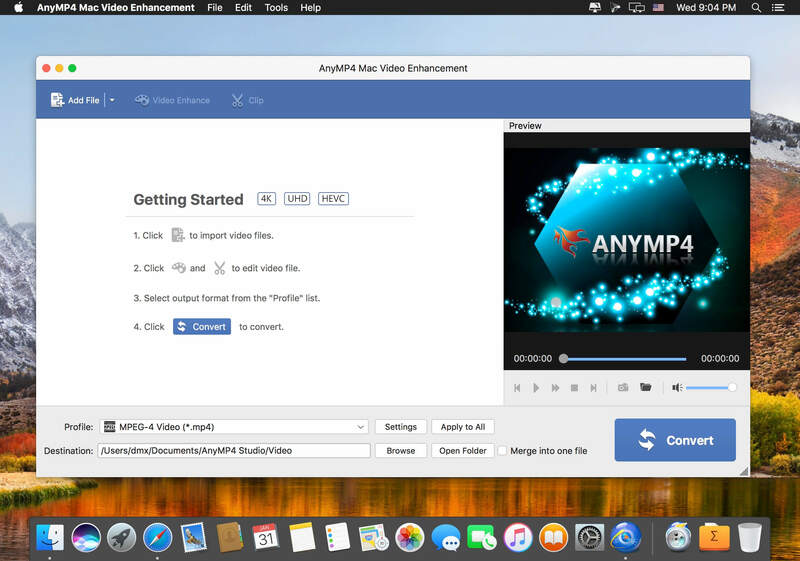 You may have trouble with some low quality video files and want to change video resolution to enhance video resolution. 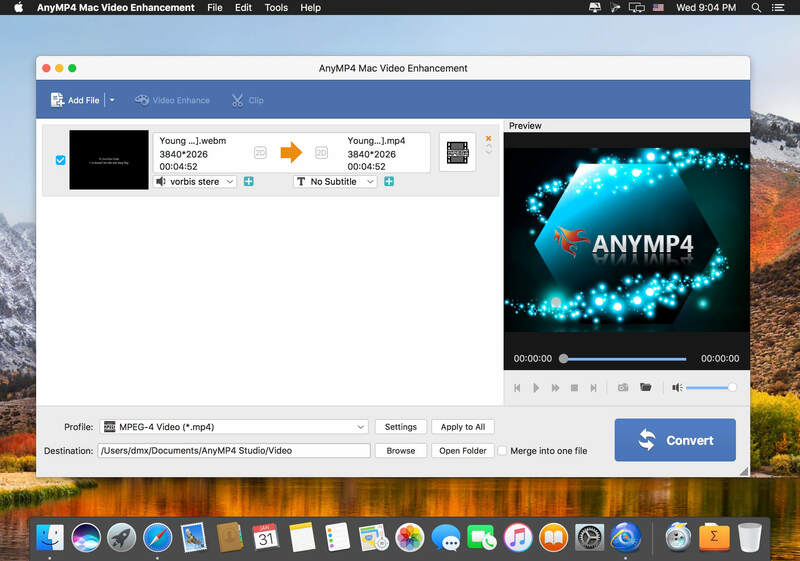 If you're looking for powerful video enhancing software, AnyMP4 Video Enhancement Software for Mac is the best choice. It has the capacity of enhancing video quality from SD to HD, and improving the brightness and contrast. 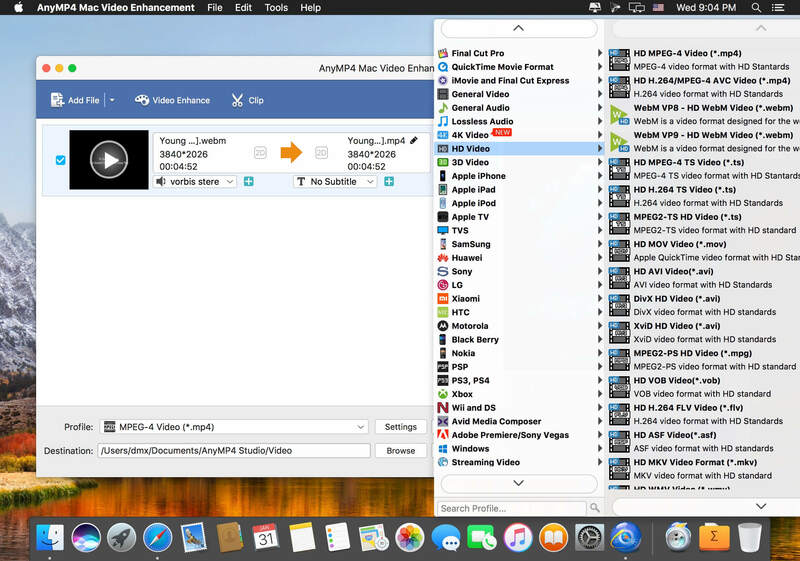 With the Mac Video Enhancement, you can choose to remove the background noise and stabilize shaky video automatically. In addition, it is available to editing videos effect by adjusting the Brightness, Contrast, Saturation, Hue and Volume automatically.